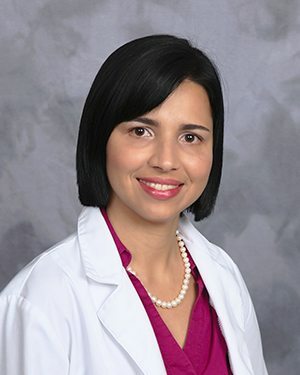 Natalia Borja, FNP, has joined St. Peter’s Clinical Nutrition Support Physicians in Troy, New York, a practice of St. Peter’s Health Partners Medical Associates. A board-certified family nurse practitioner, Borja will practice clinical nutrition support. Borja received her Family Nurse Practitioner master’s degree from the State University of New York Polytechnic Institute. St. Peter’s Clinical Nutrition Support Physicians is accepting new patients at 2 New Hampshire Ave. in Troy. For more information or to schedule an appointment, please call 518-687-9781.